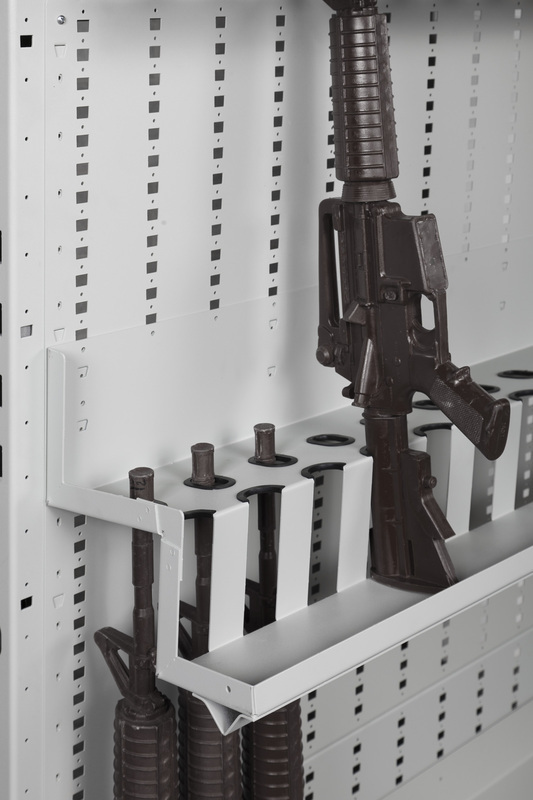 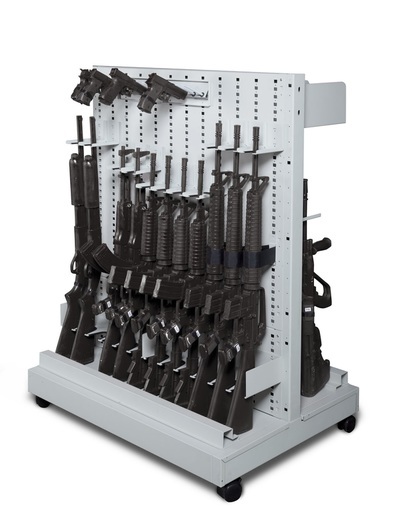 Expandable Weapons Racks (EWR) are designed to be the most modular and versatile storage system and will accommodate virtually any weapon. 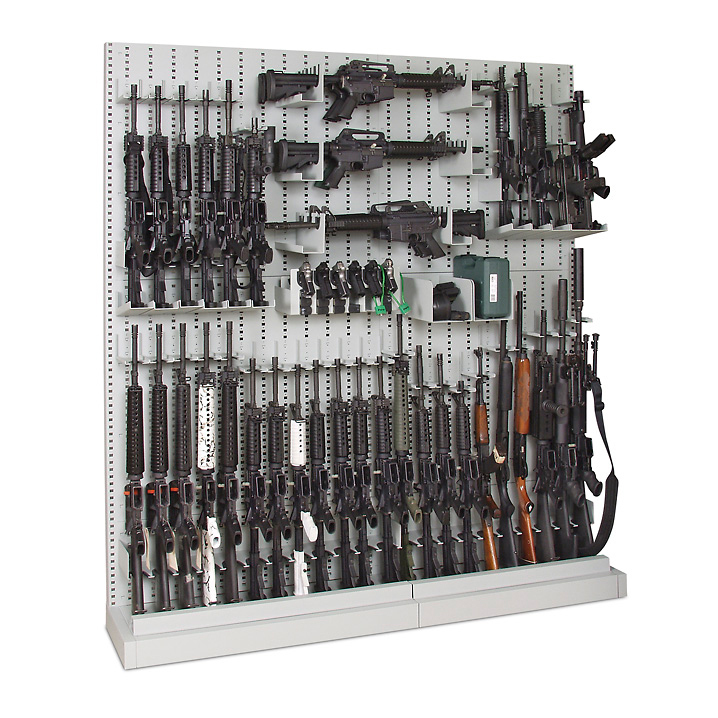 Used in secure areas such as armories or vaults and on a large or small scale, this unique system is available in heights of 50"H (1270mm) up to 118"H (2007mm) as standard, with two standard widths 34" (864mm) & 40" (1016mm). 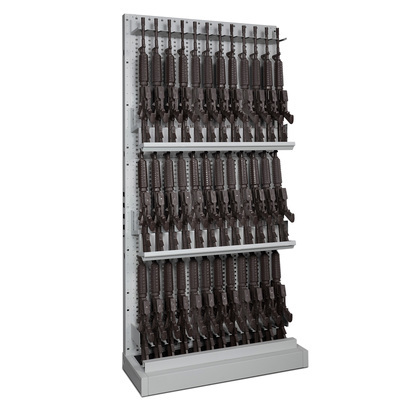 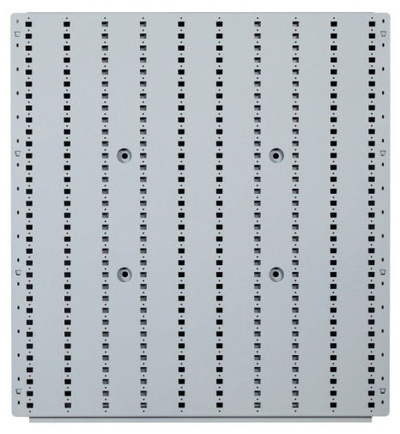 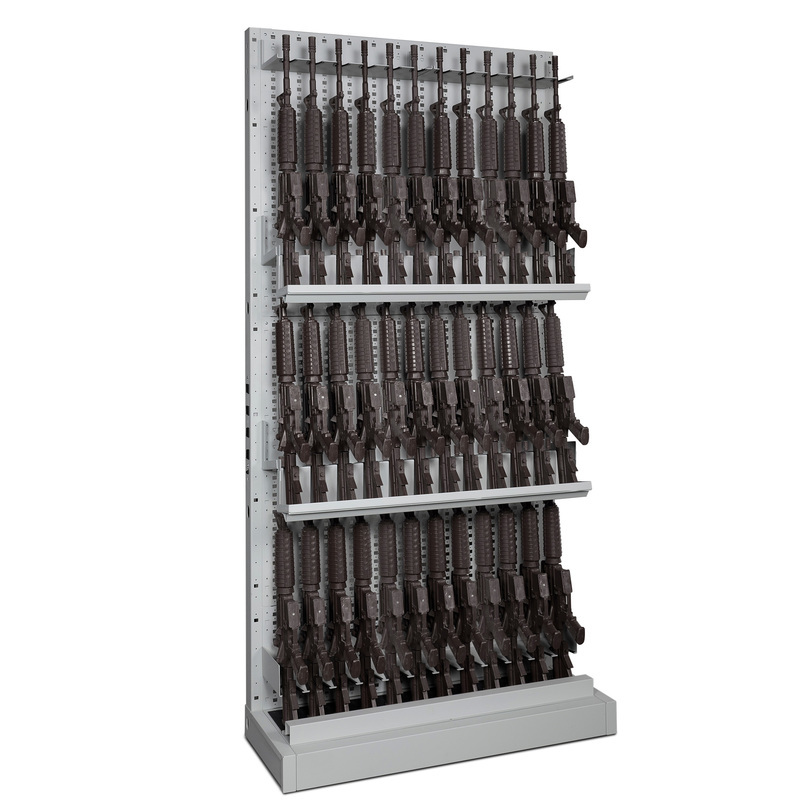 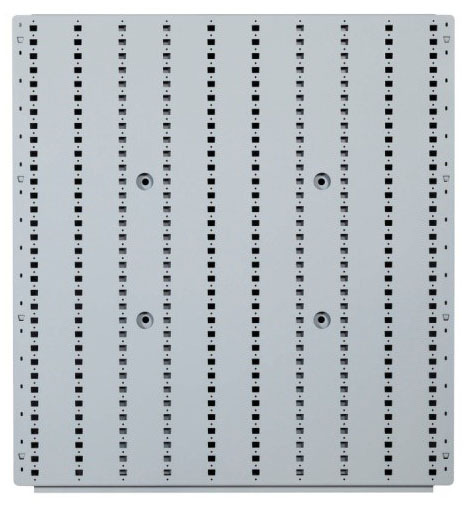 Choose from SINGLE sided or DOUBLE sided racks and sections to develop and design your own system. 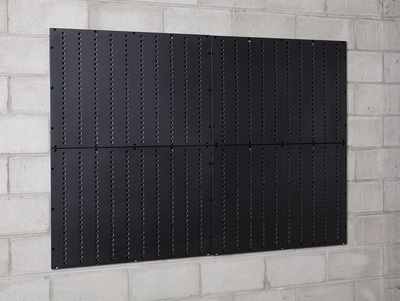 EWR Panels (34"H and 12"H) are now being manufactured with rear stiffeners (16 Guage Channels). 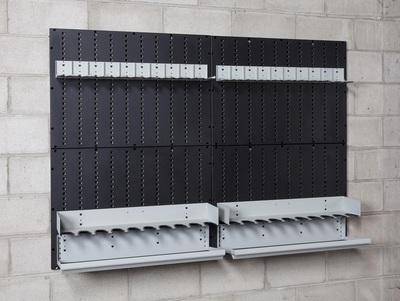 The stiffeners are welded into the back of the panels for additional strength and has alleviated any "bowing" or flex in the back panel system. 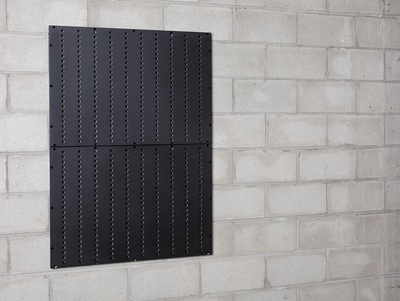 No other panel system has this enhancement. 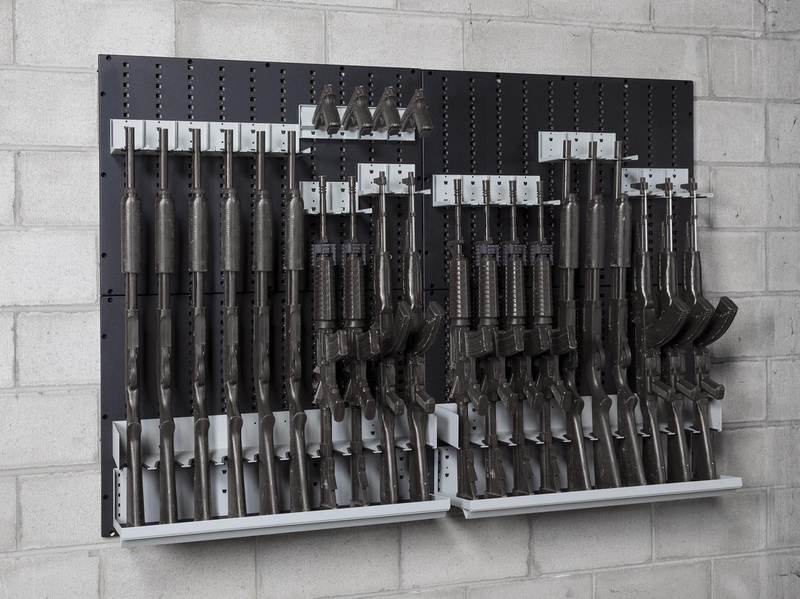 ​Weapon Panels come in two modular widths, 34” and 40”, and can be combined to create your own weapon storage requirement. 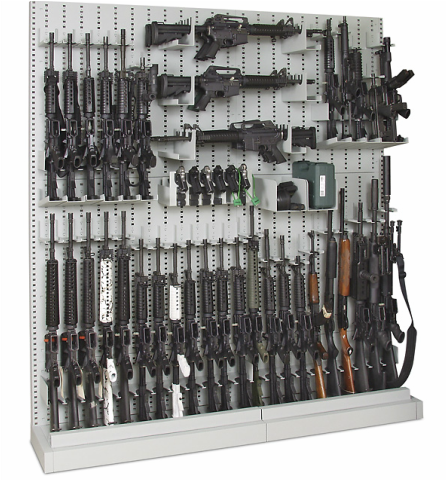 Any combination of long guns, pistols, tasers, and accessories can be accommodated by using the wide variety of universal components available. 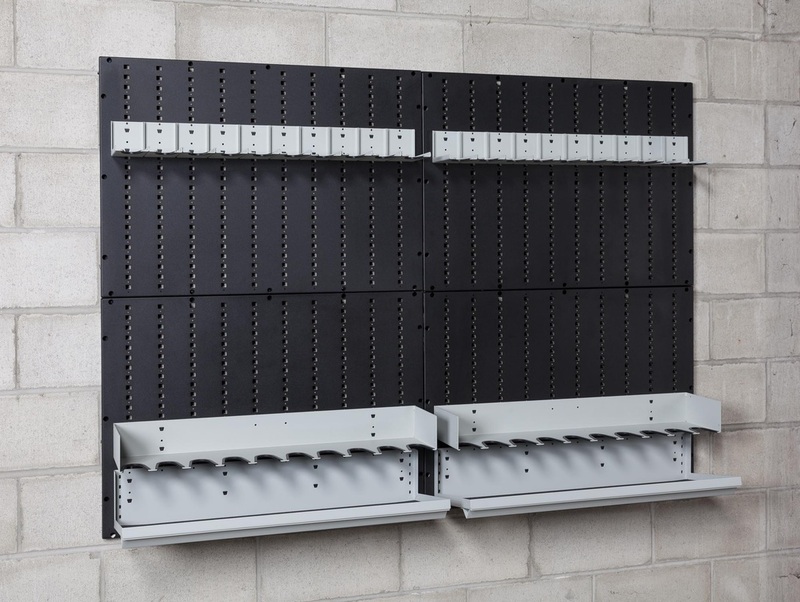 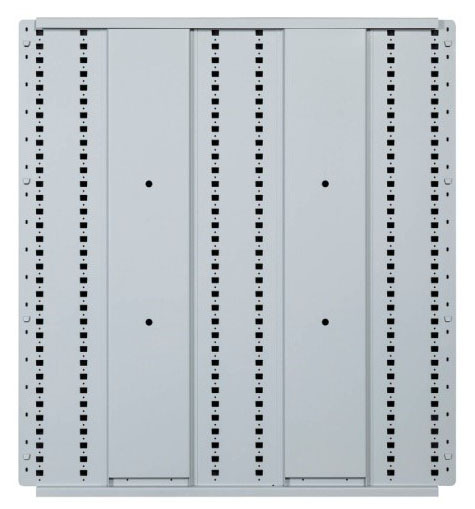 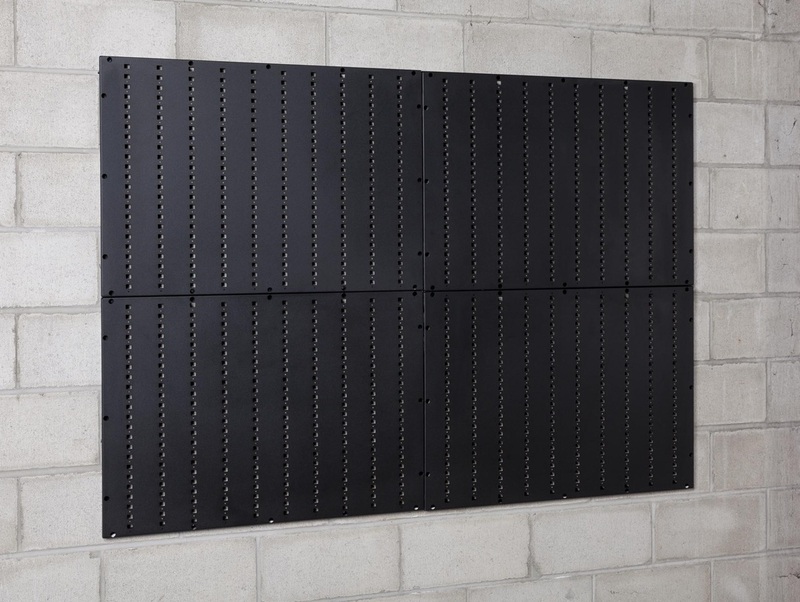 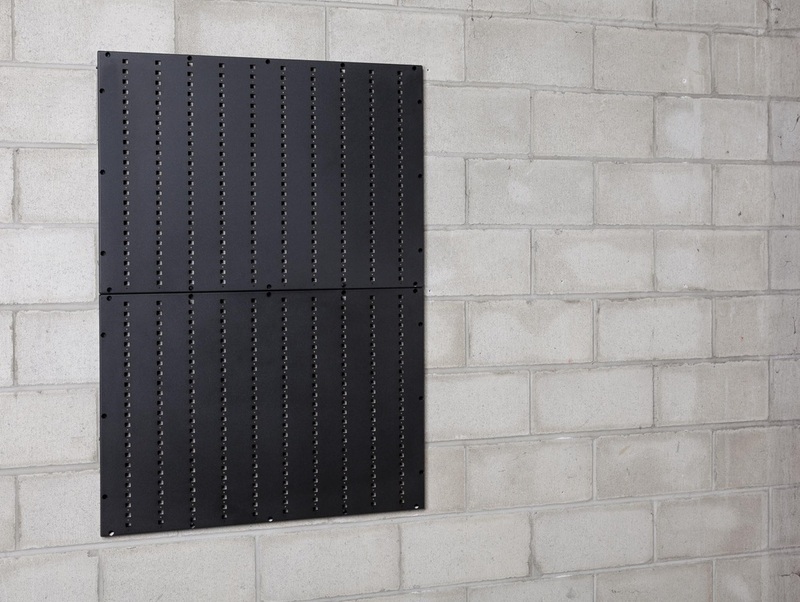 Add on to your wall storage or change your configuration at any time in only seconds. Easy to setup. 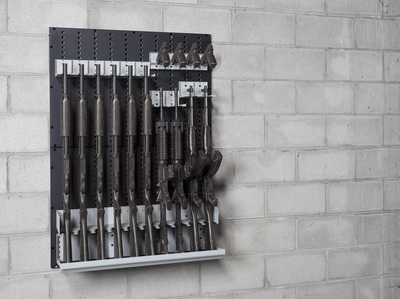 Just choose a size, secure to a wall, and then add components.